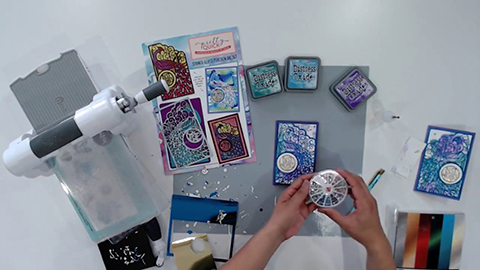 Die-Cutting Essentials 39-Interview with Editor! 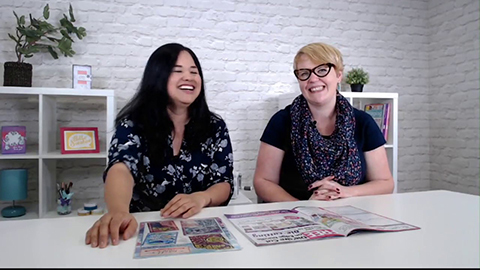 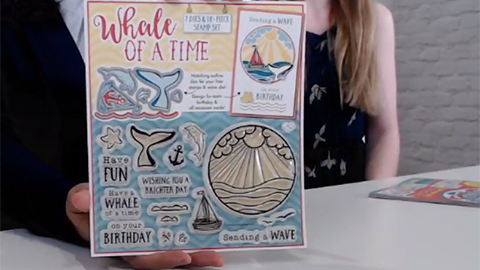 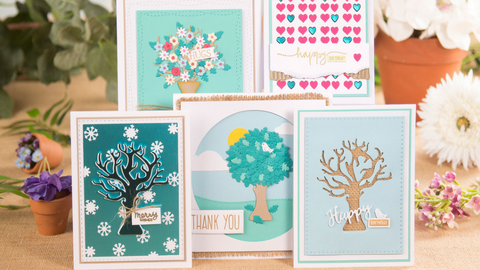 Die-Cutting Essentials 38 Sneak Peek with Kirstie McCrum! 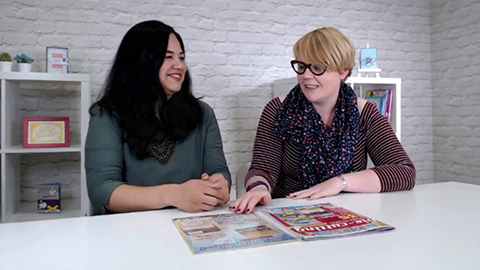 Interview with Papercraft Essentials Editor!